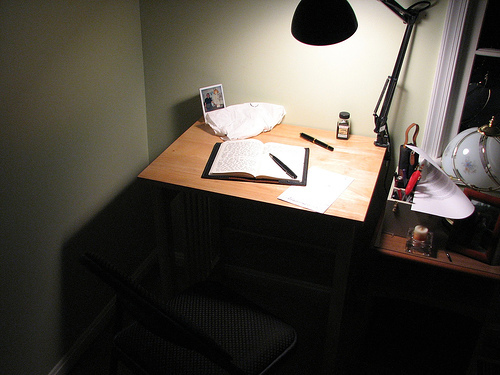 Interesting photographs showing everyday places, events, homes, offices, cafes and special places where people use their journals, notebooks and sketchbooks. There are several brands that have enough followers to have their own showcase of photos. 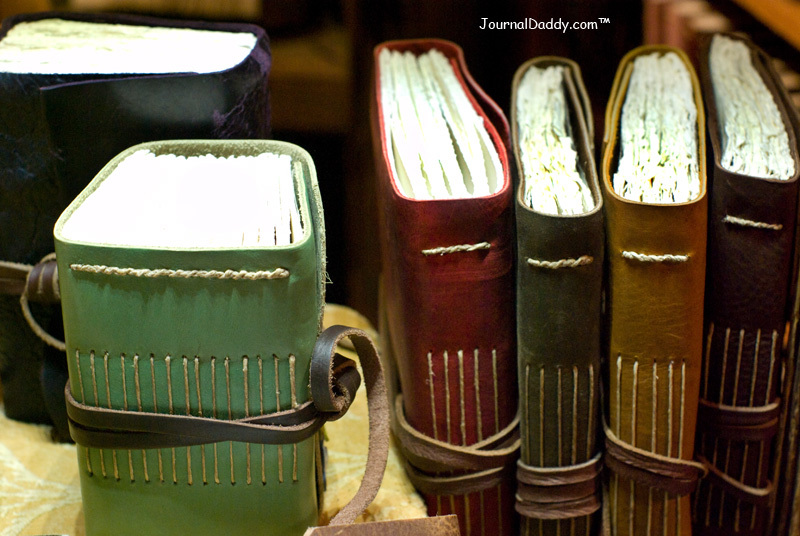 It is a lot of fun looking through all the pictures to see how people use their journals, notebooks and sketchbooks. To see where they use them and more. 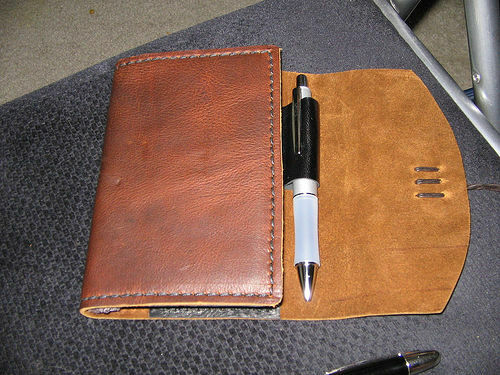 There are many listings on Photos including Journal Notebook Sketchbook.